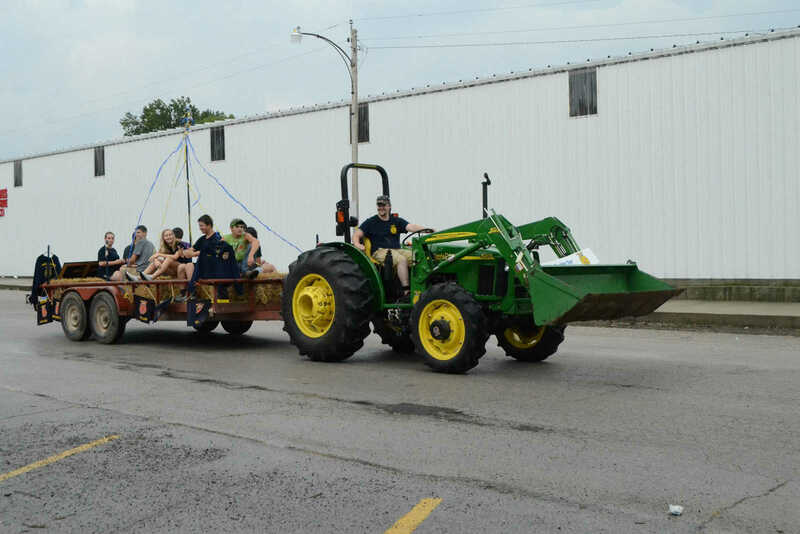 Sheldon FFA participates in the Sheldon Old Settlers Picnic parade on Saturday. 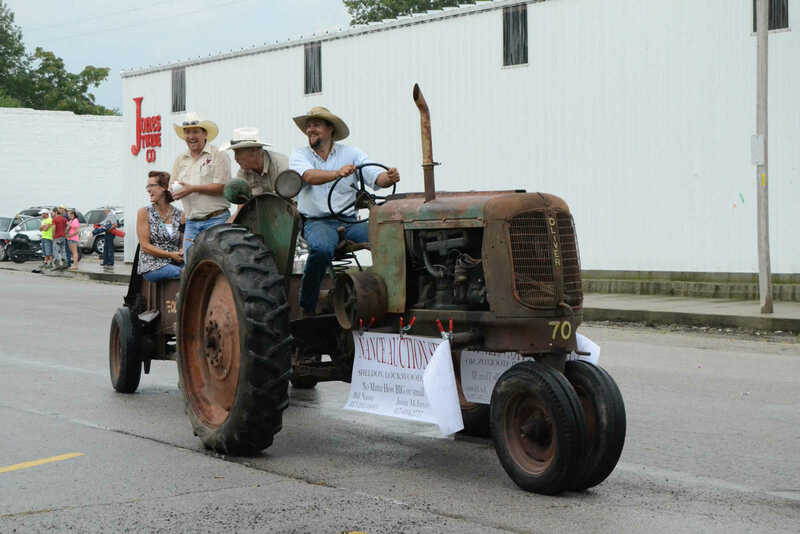 Parade participants throw water balloons during the Sheldon Old Settlers Picnic on Saturday. 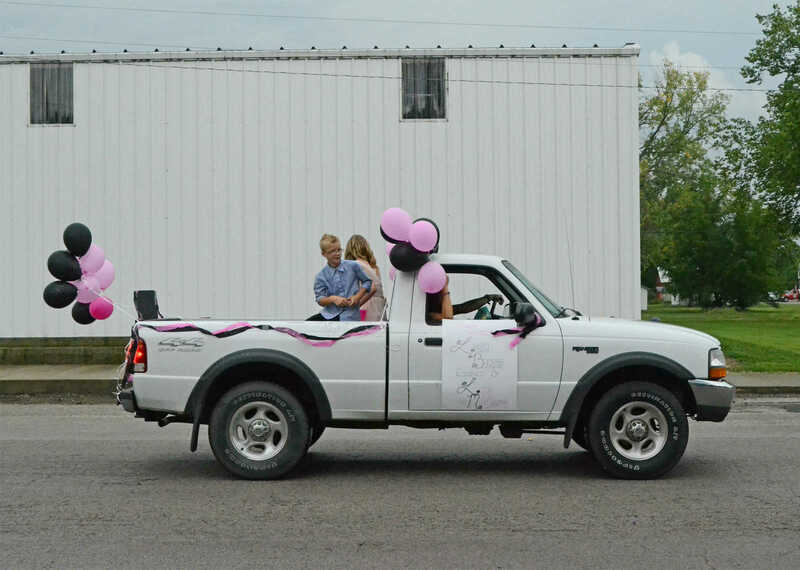 Mini princess candidate Payton Gardner's and princess candidate Leah Byram's float parades down the street at Sheldon Old Settlers Picnic. 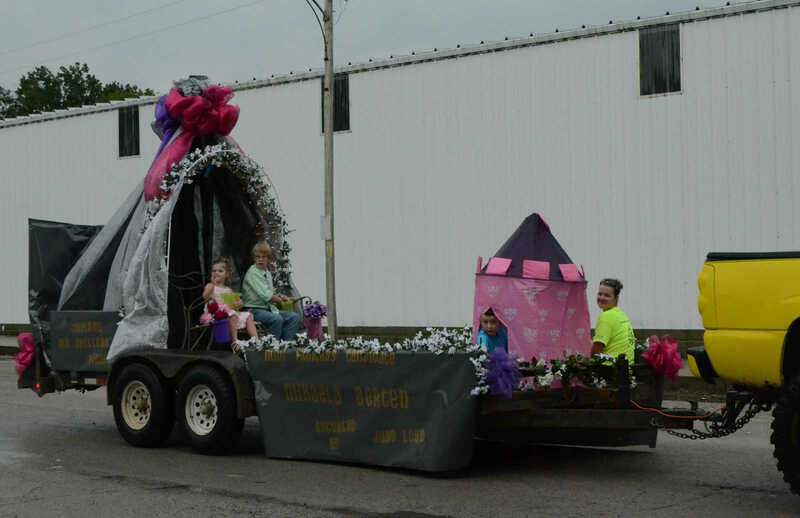 Mini princess candidate Mikaela Berten's float parades down the street during Sheldon Old Settlers Picnic on Saturday. 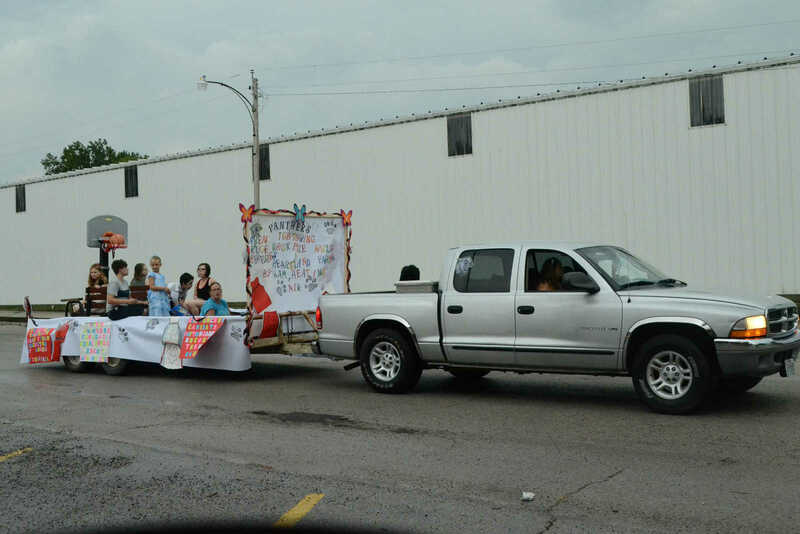 Queen candidate Leah Bogart's float parades down the street at Sheldon's Old Settlers Picnic.